The aim of this study was to provide evidence-based data regarding the aetiology, incidence, diagnosis and treatment of isthmic lumbar spondylolysis and low-grade spondylolisthesis and return to athletic activities in fine athlete. A total of 228 articles were initially enrolled from the search, and 74 case series and reviews were finally included because they referred to incidence, diagnosis, treatment and return to play in fine athletes with symptomatic isthmic spondylolysis and low-grade (Meyerding I and II) spondylolisthesis. There were 13 studies reporting surgical treatment (194 patients of average age 19years) and 14 studies with conservative treatment (589 patients of average age 15.7). The percentage of athletes who were successfully treated with conservative or operative treatment was 85 and 87.8%, respectively. Conservative treatment including physiotherapy and bracing is the cornerstone of the treatment of symptomatic spondylolysis and low-grade isthmic spondylolisthesis in fine athletes. If consequent treatment fails, the operative treatment (pars repair and short fusion) is decided. Return to play following surgery varies from 6 to 12 months with prohibition in collision sports. Return to play depend mostly on specific sport activity. 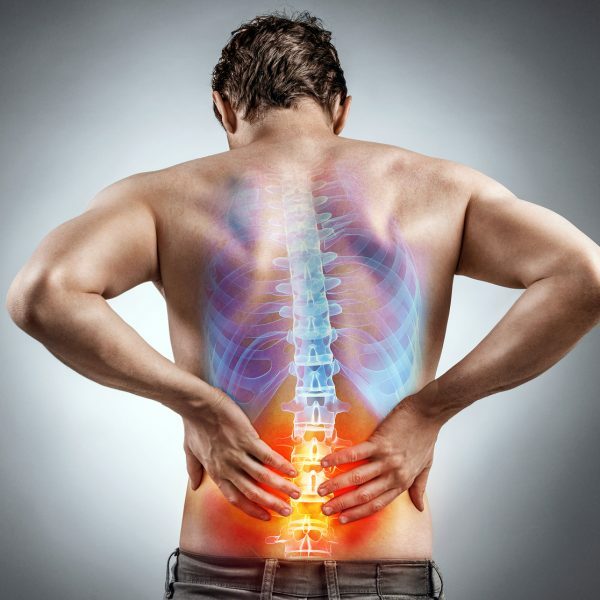 In this short online course review and learn to apply the stratified care for low back pain and Patient Prognosis Subgrouping using the STarT Back approach.